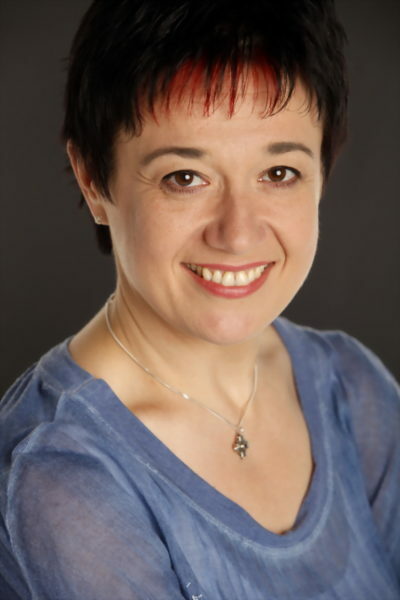 Justyna Maciąg, PhD, researcher, academic lecturer, trainer, consultant, certified Green Belt. 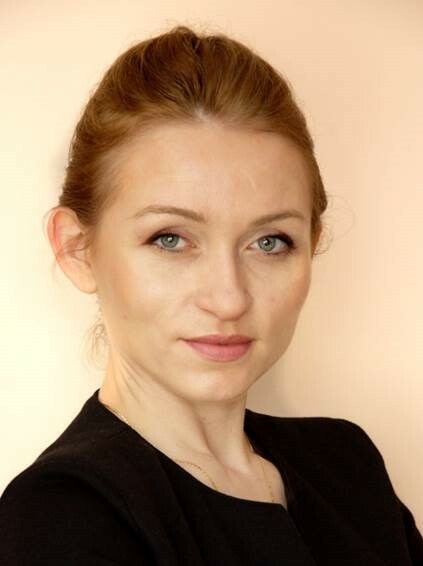 Currently works at Jagiellonian University, Faculty of Management and Social Communication, Institute of Public Affairs. She was responsible and successfully completed numerous projects on education and practical implementation of quality, process and Lean management. She is a member of a Steering Committee of international Lean HE Hub network. She organizes regular meetings for universities implementing process and Lean management (Lean Higher Education). Certified LEAN Six Sigma Green Belt. Experienced in delivering own improvement projects as well as supporting delivery of initiatives led by others, as LEAN expert. At Shell BSC responsible regionally for deploying global Continuous Improvement Strategy in HR Services area, i.a. by leading Continuous Improvement Network of 25+ employees (Kaizen representatives from 4 service lines). Currently at Lundbeck BSC responsible for implementation of CI program, consisting of trainings, workshops and ongoing support of managers and employees in practical application of LEAN tools, aimed at problem-solving in financial and HR processes. Specializing also in trainings and coaching of communication and techniques of effective customer service in challenging business situations. Interested in investing on capital markets and macroeconomics. 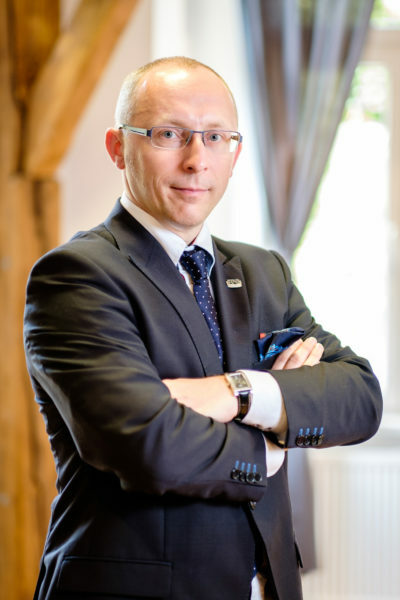 Wojciech Karpinski leads Amway Business Center Europe since 2015. Our organization supports Amway Corporation with broad variety of business services, including End-2-End Finance, Marketing Communications, Digital, wide scope of IT, Customer Service and HR. Previous 10 years he served Infosys BPO exploring leadership opportunities withinFinance and Procurement functions, Client Relationship and Business Development. 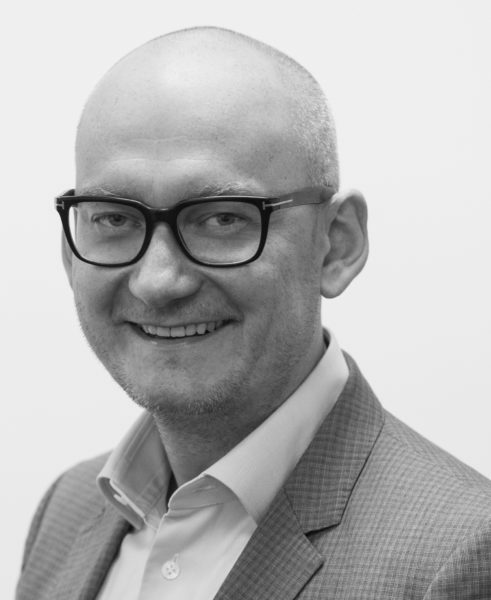 In the last role of Global Operations Head Wojtek was responsible for 6 delivery locations servicing global manufacturing client from nearshore and offshore hubs. Certified Lean Black Belt and passionate change manager. 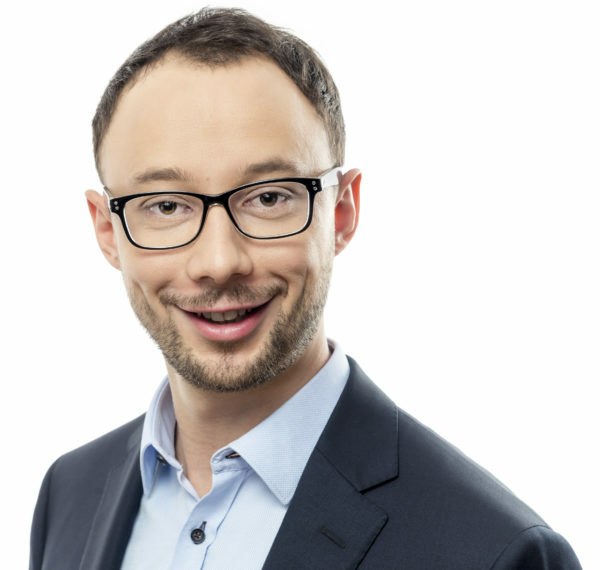 Michał teaches how to think strategically and logically with active methods. Thanks to his methodology, teams are starting to think more effectively and with a wider perspective. 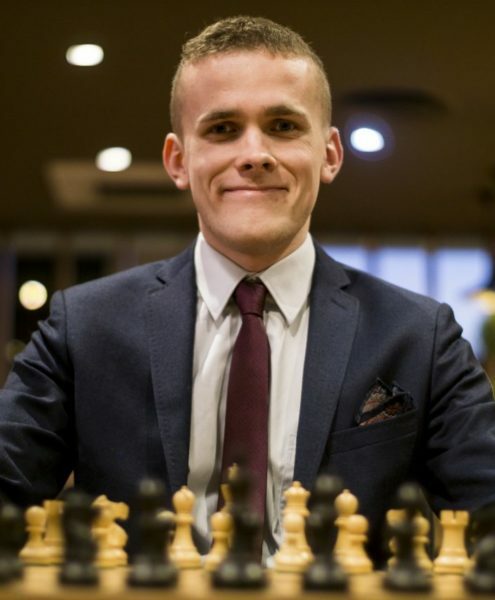 It uses chess masters strategies to show how a company can grow. Among his clients there are international organizations such as: Ernst & Young, Heineken, Volvo, UBS, Santander Bank Poland, Bank Zachodni WBK, Capgemini and Rockwell. He regularly performs on the largest stages of business events and related to personal and professional development. He performed with Nick Vujicic, in front of an audience of 5,000 people. Author of „Effective Lean Leader. How to improve companies in Poland and help them to earn more”. 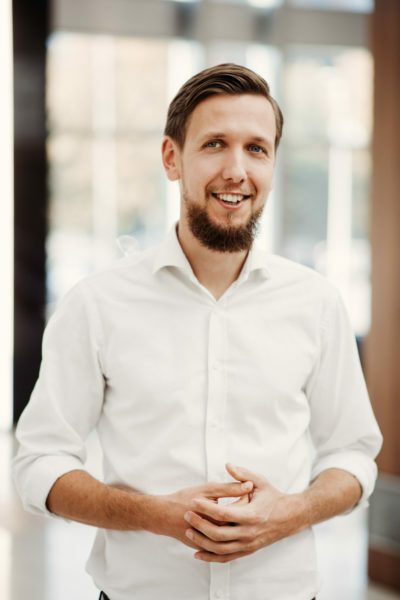 Co-owner of Instytut Doskonalenia Produkcji, coordinator and co-founder of cyclical nationwide Lean Camp conferences (since 2012), lean management trainer and consultant, co-author of STEP method (pol: System Trwałej Efektywności Produkcji). He supported over 60 companies from manufacturing, service and trade industries in improvement of their operations. He leads implementation projects, delivers trainings, workshops, simulation games on Lean tools and methods, motivation and creative thinking. Author of several publications about proces optimization. Alumni of Silesian Technology University, Jagiellonian University and Budapest ELTE scholarship beneficiary. Lecturer on University of Economics in Wrocław and WSB Academy in D abrowa Górnicza, where he teaches students about Lean. DMAIC project leader in AXA and coach for Green Belts. Certified Six Sigma Black Belt, trainer and consultant in White Raven Academy (ABK). Practical continuous improvement experience since 2010. He can account for over 1500 hours of delivered trainings and workshops i.e. for managers and dleaders. Worked as a World Class Manufaturing coordinator in ArcelorMittal Poland and Lean and Six Sigma Expert in Woodward. Has substantial experience in manufaturing industry (over 15 companies) as well as in change management. Paweł is passionate about continuous improvement, but at the same time skeptic and system approach votary. Focused on people aspects when implementing changes. While solving problems he concentrates on the results. IDEAlist project leader, which is, as he says, the best system for improvements implementation in Poland. Process Excellence Manager & Team Lead, KMD Poland Sp. z o.o. Over 10 years of experience in process optimization for big international companies. Agile and Lean enthusiast. Certified Scrum Master, Product Owner and Lean Coach. Conducted quality and continuous improvement trainings and workshops for top management as well as for all employee groups in the organization. Plans and executes improvement projects in all areas of company performance from collecting and analyzing data until reporting and celebrating successes. By education: psychologist and career coach, graduated from SWPS University of Social Sciences and Humanities, faculty of Social Psychology of Computer Science and Communication.